The article section of the current volume starts with Maurizio Arcaris text on the constitutionalization and fragmentation of international law. This is followed by the articles of Cezary Mik on the concept of jus cogens in contemporary international law, and Gino Naldi & Konstantinos Magliveras on the denunciation of treaties and withdrawal from international organizations in the field of international human rights. This section also includes this years Marek Nowicki Memorial Lecture by Lord Lester of Herne Hill QC on the right of free speech. In addition there are three articles on EU law. Dimitry Kochenov, in his very timely piece, critically analyzes two new proposals aimed at ensuring the observance of certain democratic standards by EU Member States, Krystyna Kowalik- Bańczyk writes about the emerging practices of domestic Constitutional Courts in resolving conflicts between EU law and national constitutional law. The section ends with the contribution by Jakub Kociubiński on EU competition law in the air transport sector. The next section is dedicated to the recent judgement of the European Court of Human Rights (Grand Chamber) in Janowiec and Others v. Russia. 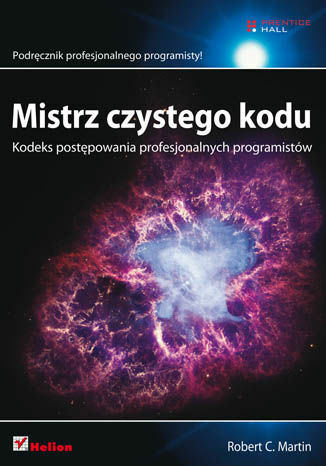 The case, which relates to one of the greatest tragedies in the contemporary history of Poland, was closely followed not only by scholars in the region but also by the general public. We present different voices from the international academic community, who discuss the case from various perspectives and critically assess the reasoning of the court. This group includes Ireneusz Kamiński, Yaroslav Kozheurov, William Schabas, Susana Sanz Caballero and Gabrielle Citroni. We have also added the complete set of legal observations submitted to the ECtHR on behalf of the applicants. 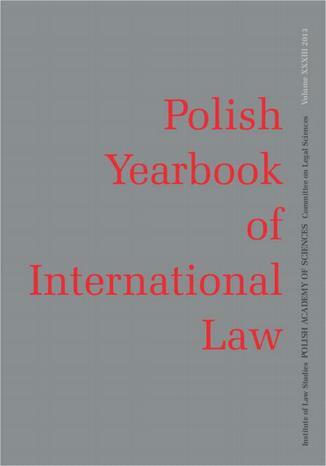 As usual, the volume also includes the traditional sections: Polish practice in international law, book reviews and the Polish bibliography in international and European law for 2013.